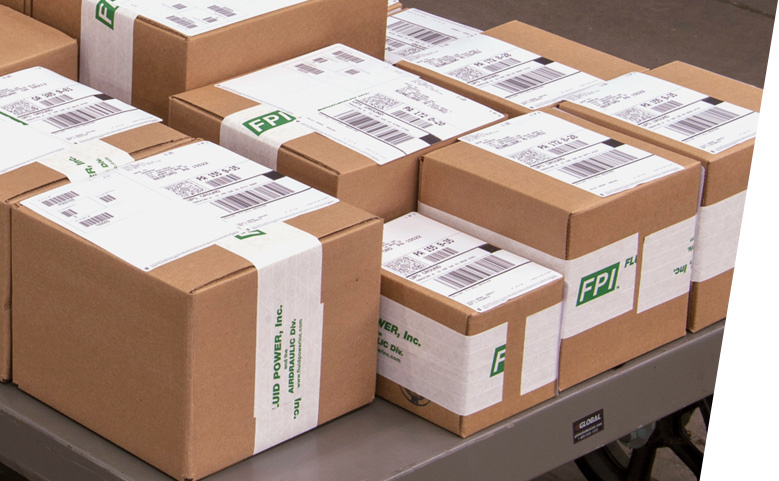 Custom Fluid Power Solutions | Fluid Power, Inc.
Fluid Power, Inc. ships products where they are needed, when they are needed, and offers same day shipping for most in-stock orders. Fluid Power, Inc. has enjoyed over 60 years of growth and improvement in an ever changing business environment. This is a testament to the skills, efforts, and dedication of each of our employees, and has allowed us to expand our growth beyond our traditional marketing areas of Pennsylvania, Maryland, New Jersey, and Delaware. Fluid Power, Inc. now sources from vendors, and ships product to customers, on a global basis. 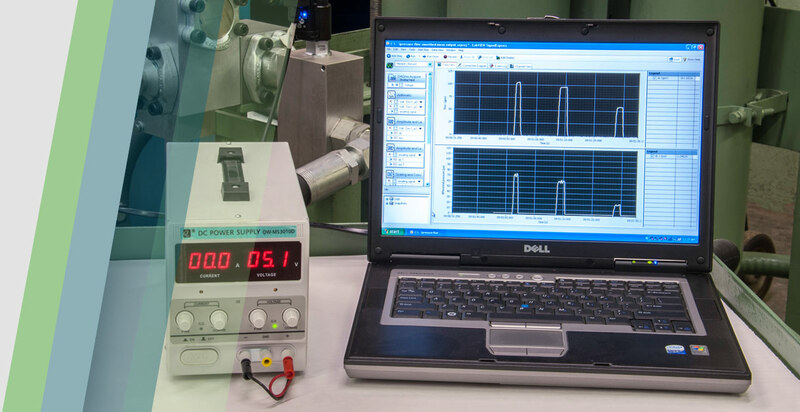 We are committed to supply our customers with high quality, high value products and systems in order to help them obtain a competitive advantage. We are committed to our suppliers by maintaining the high level of technical expertise necessary to allow us to increase our sales by providing our customers with their best solutions. In addition to our employees, we value our long-term customer and supplier relationships among our greatest assets. 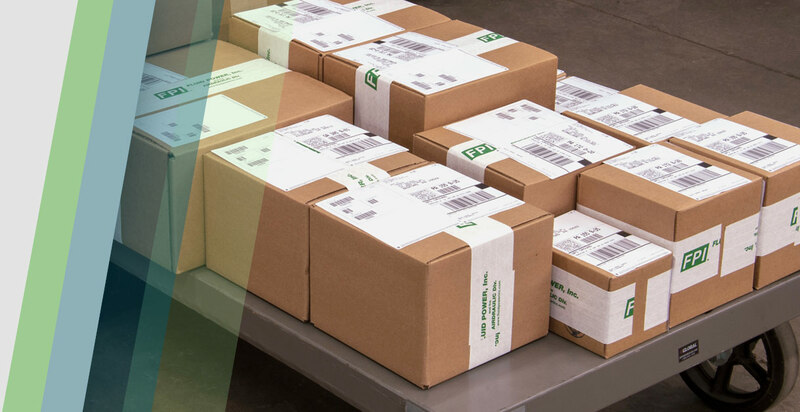 Circuits requiring several components can often be advantageously packaged in compact and efficient assemblies. This offers numerous advantages such as a reduction of piping and fittings, minimizing space and the opportunity for leakage, decreasing assembly and installation time, and increasing serviceability. 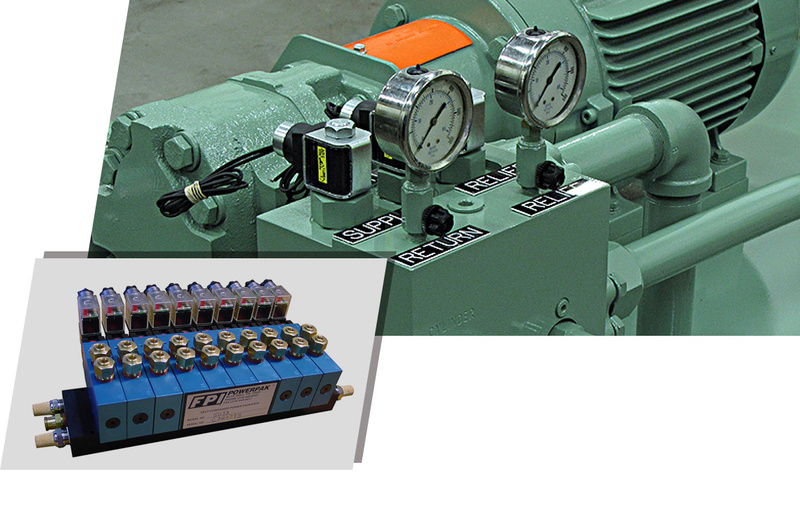 Oftentimes integrated control packages can be placed directly at the actuator. 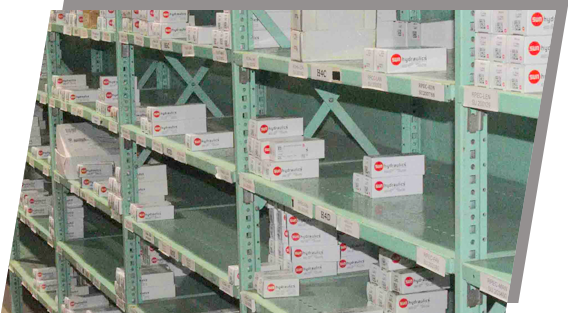 Fluid Power, Inc. maintains an extensive library of historical product information, and can identify and offer modern replacements for obsolete components. 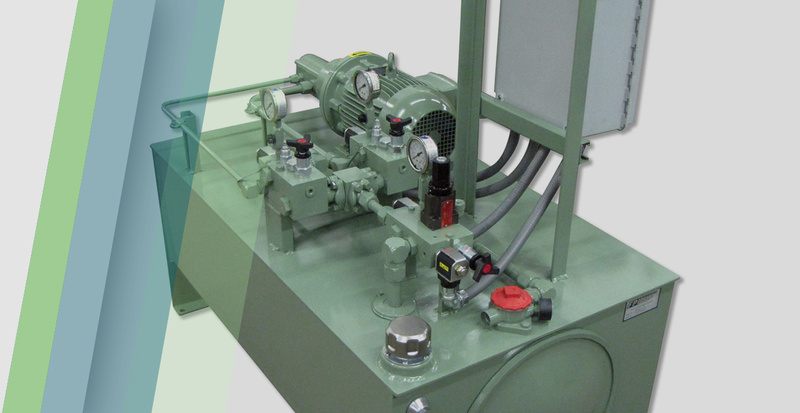 Fluid Power, Inc. offers premier products from global manufacturers of fluid power components. 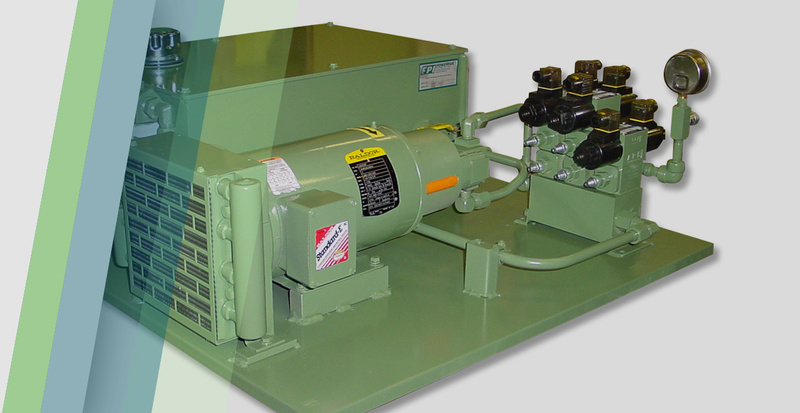 Although ‘Standard Design’ power systems and integrated assemblies are available from off the shelf component with a short delivery, Fluid Power, Inc. offers a variety of custom solutions that are individually designed, manufactured, and tested to meet our customers’ application requirements. Infrastructure to supply premier components and assemblies precisely when they are required. Total solutions for repair and overhaul of components and equipment, performed by experienced and skilled personnel. 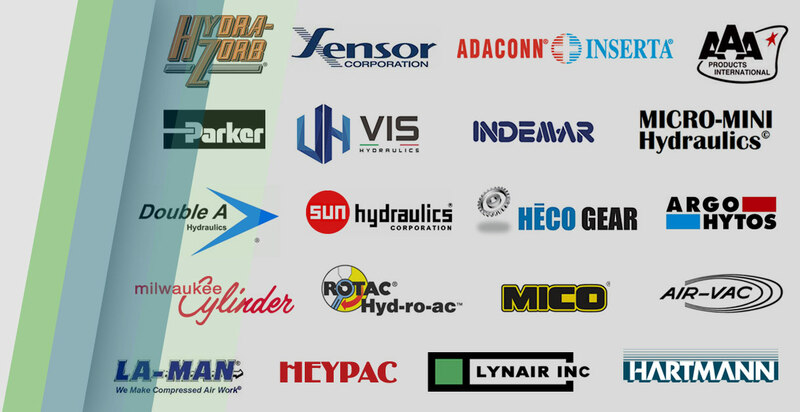 Fluid Power, Inc. offers component repair, rebuild, and testing of all major hydraulic, pneumatic, and lubrication brands. 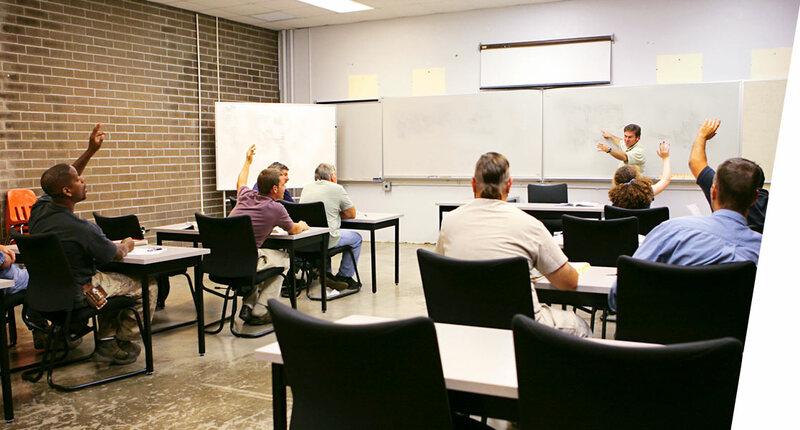 The Basic Industrial Fluid Power Course will provide you a strong fundamental understanding of the basic principles of hydraulics, the functions of various components within a hydraulics system, basic system design, schematic symbols, troubleshooting sequences, and system safety that can be applied in the work place. We place a lot of emphasis on making certain that our training is the highest quality you will find anywhere.